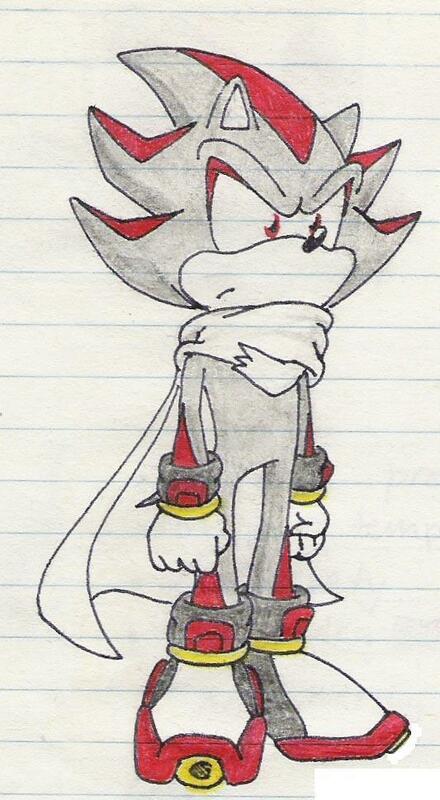 shadows scarf. its ok. HD Wallpaper and background images in the 쉐도우 더 헷지혹 club tagged: shadow. This 쉐도우 더 헷지혹 photo might contain 애니메이션, 만화, and 만화책.